Away from genre fare, there are other signs that Hollywood’s conscience may finally be stirring when it comes to people all too often written out of American narratives. 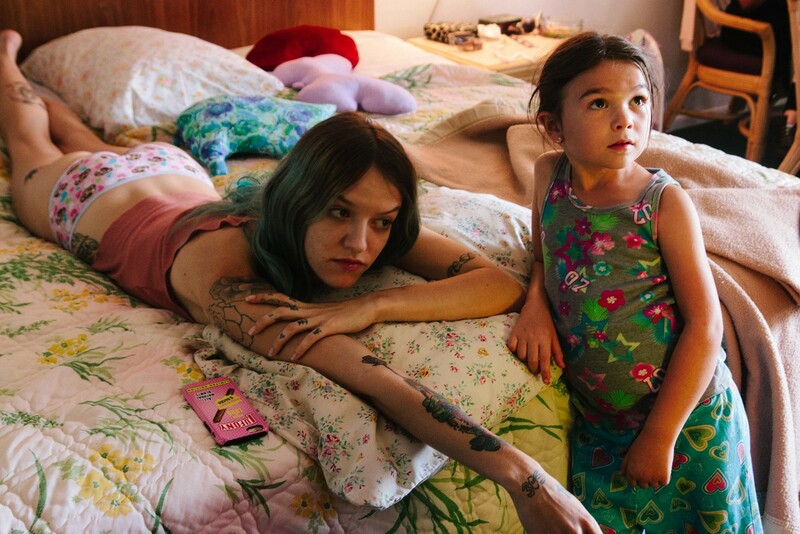 American Honey (2016), Andrea Arnold’s freewheeling ode to a bunch of runaway kids finding kinship on the road with a magazine sales crew, was directed by a Brit, but shares with The Florida Project a clear-eyed empathy with its young cast, led by first-timer Sasha Lane. 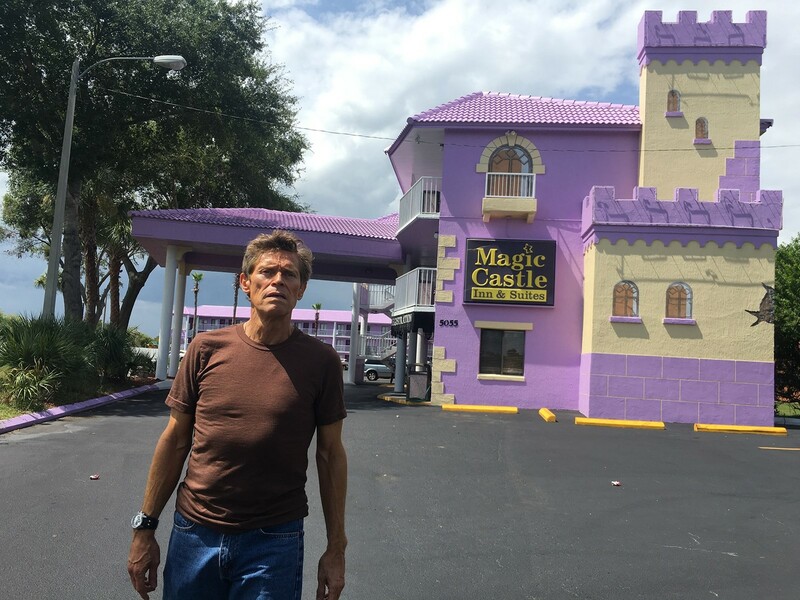 “There is this idea of looking for beauty in the midst of people that... are not normally considered in life as anything worth looking at, or worth exploring,” said Lane of the film, basically a modern-day The Grapes of Wrath with a trap-rap soundtrack. “It was this part of America that I knew very well, and I thought, ‘Yeah, that needs to be shown, and I think that’s amazing.’” Kelly Reichardt’s Certain Women (2016), while not a film about the underclass as such, offers piercing insights into parts of rural America often caricatured by the media. “I think we’re all trying to understand small-town America, and I think we must,” says actress Laura Dern of her part in the film as a jaded lawyer. “I feel like, as artists, it’s an exciting time for you to write about it, for me to act, for all of us to consider, what does it feel like to have a life that looks like this?” Reach a bit further back, and you’ve got Beasts of the Southern Wild (2012), which takes a magic-realist brush to poor communities in the Louisiana bayous, and Winter’s Bone (2010), a brooding portrait of the devastation wrought by meth addiction on a Midwestern community that ranks among the more sensitive depictions of modern Appalachia to grace the screens in recent years. 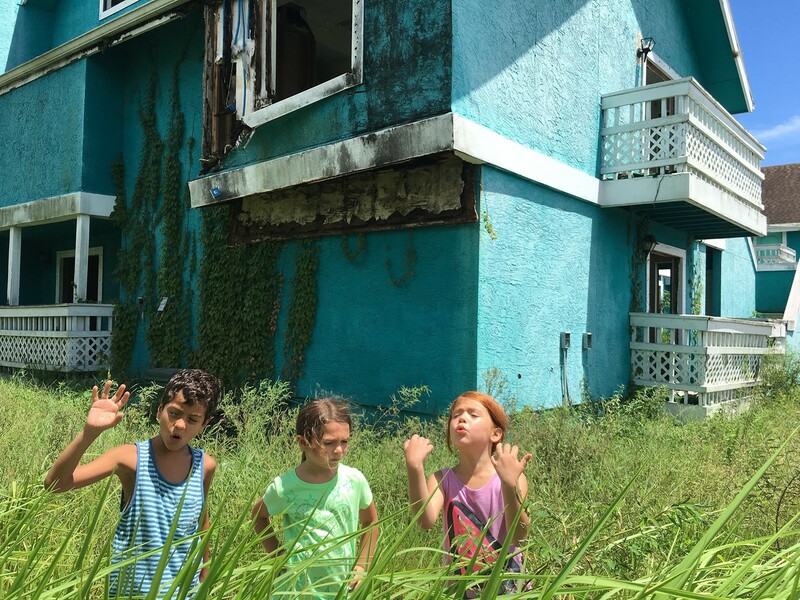 The Florida Project is out in cinemas now.